Add any extra you wish! 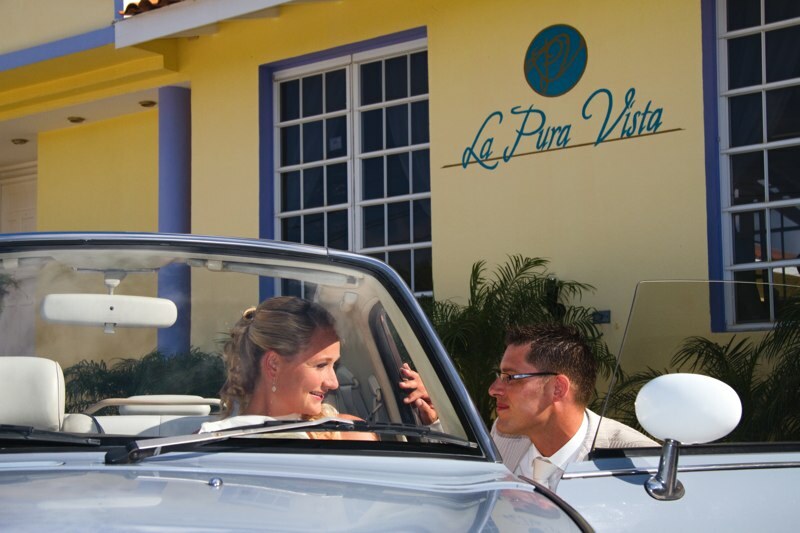 A Romantic Dinner at Sea, a Car Rental, a Diving Package…anything! Which dates are you coming to Bonaire? Do you have any specific request? Book La Pura Vista Honeymoon Package to have your own villa, to celebrate your honeymoon just the 2 of you or with your family or friends. 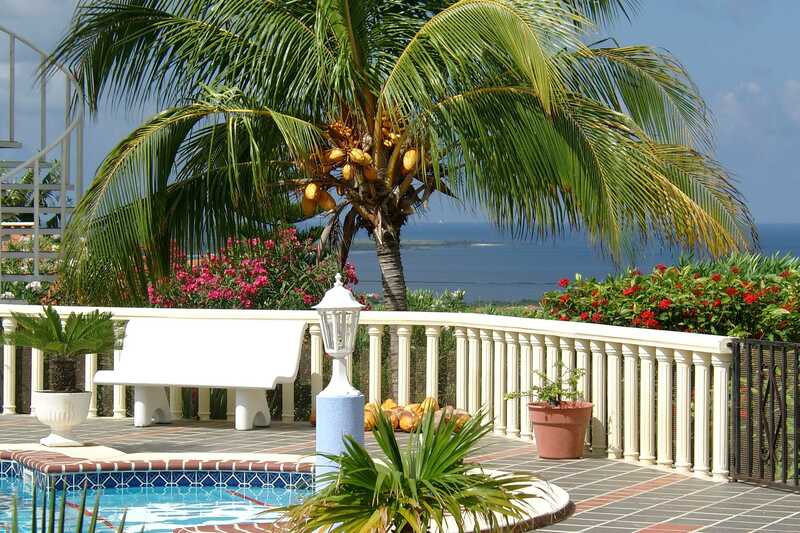 This spacious, stylish and luxury full service private villa is located on an excellent setting with incredible views over Bonaire, and just 5 minutes driving from some of the best beaches on Bonaire. 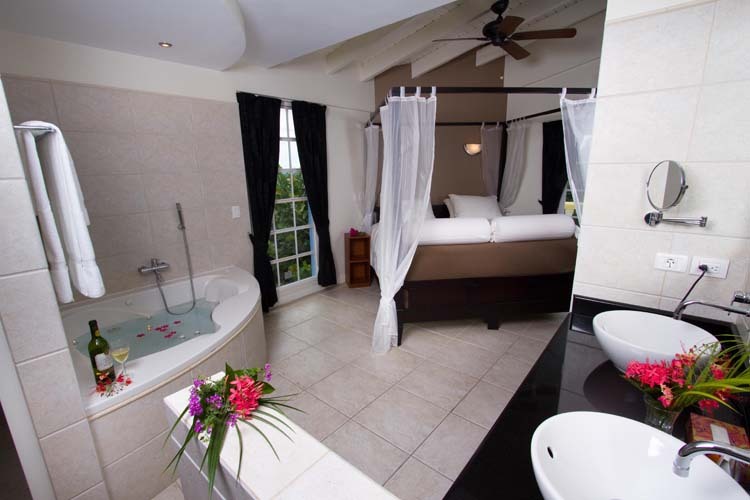 La Pura Vista is equipped with 1 Deluxe Suite reserved for you with your own jacuzzi, and if you are coming with family or friends, you can also use the other 3 Luxury Bedrooms with private bathrooms. 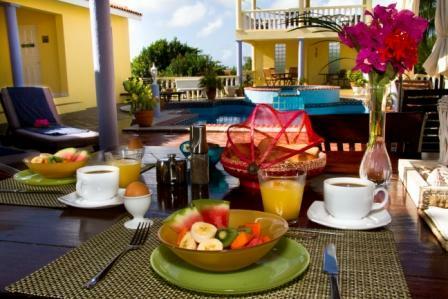 Plus La Pura Vista has a large terrace, a private swimming pool & for maximum comfort breakfast prepared upon request. A wedding on Bonaire is the 'stuff dreams are made of'! Whether your perfect wedding is a ‘toes in the sand’, a traditional ceremony, or saying “I Do” again, I Do Weddings Bonaire are here to arrange your special day for you. We’ll look for the best wedding locations on Bonaire to hotels, villas, dinner menus, photographers, excursions… on Bonaire, everything is possible and everything will be unforgettable for your wedding or vow renewal.